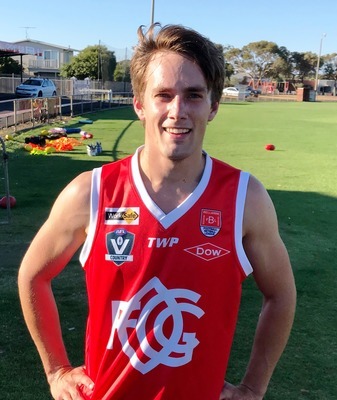 Ocean Grove Football Club has unveiled three of its newest recruits as the Grubbers embark on their pre-season preparations for 2019. 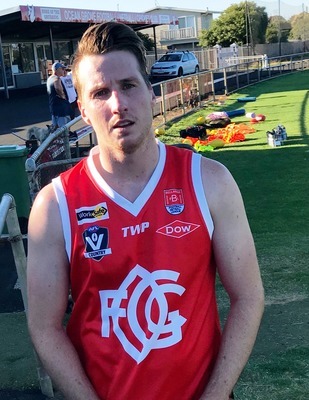 New Grubbers Joey Perkovic, Lachie Meadows and Kurt Cole have joined Ocean Grove for the new season. 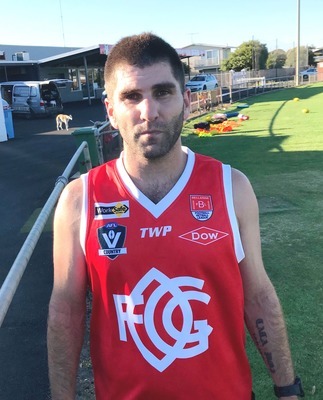 Perkovic, a midfielder, is from Shepparton East, Meadows is a half-back and joins the club from Olinda Ferny Creek in Melbourne’s east, while midfielder Kurt Cole arrives after playing stints with Burleigh Heads and Broadbeach in the Queensland Australian Football League. 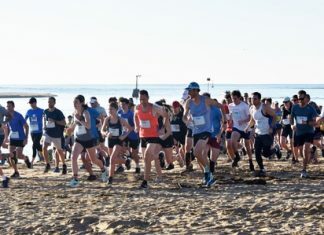 Ocean Grove opens its season with a home match under lights at Ray Menzies Memorial Oval at Shell Road on 6 April.